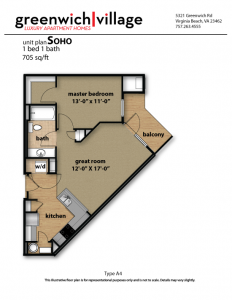 Greenwich Village Apartment Floor Plans | Apartments for Rent Virginia Beach, VA.
Hudson: 1 Bedroom/1 Bath-714 sq. ft.
Not too small, not too big.. 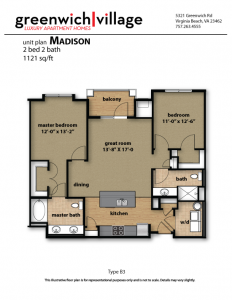 This 1-bedroom/1-bathroom apartment features a fully equipped kitchen with black granite countertops and stainless steel appliances, designer kitchen and bathroom cabinets, and expansive walk-in closets. Brushed nickel hardware, a modern lighting package (which includes track lighting and ceiling fans), a full-size washer and dryer, and a private patio or balcony are also among the amenities you can expect in this upscale apartment. 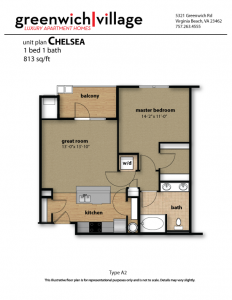 Chelsea: 1 Bedroom/1 Bath-813 sq. ft. 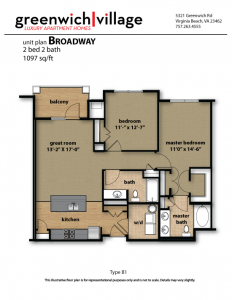 This 1-bedroom/1-bathroom apartment features a fully equipped kitchen with black granite countertops and stainless steel appliances, designer kitchen and bathroom cabinets, and expansive walk-in closets. Brushed nickel hardware, a modern lighting package (which includes track lighting and ceiling fans), a full-size washer and dryer, and a private patio or balcony are also among the amenities you can expect in this high-end apartment. 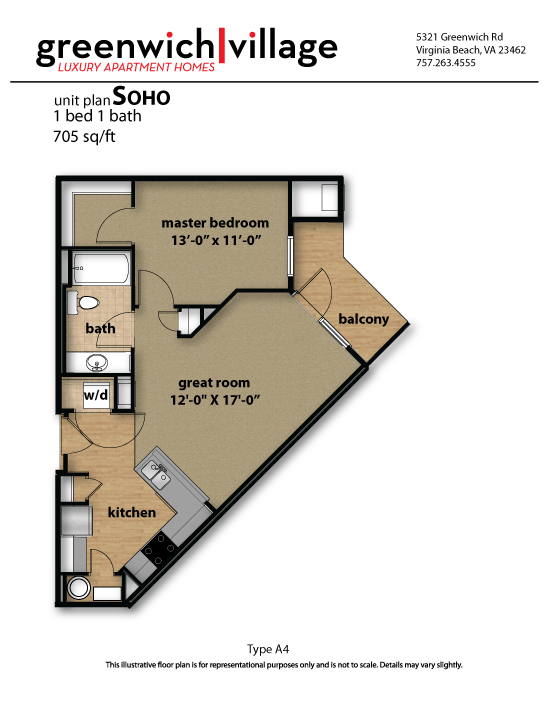 Soho: 1 Bedroom/1 Bath-705 sq. ft. 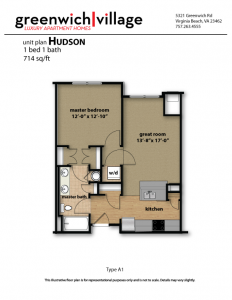 This corner 1-bedroom/1-bathroom apartment features a fully equipped kitchen with black granite countertops and stainless steel appliances, designer kitchen and bathroom cabinets, and expansive walk-in closets. Brushed nickel hardware, a modern lighting package (which includes track lighting and ceiling fans), a full-size washer and dryer, and a private patio or balcony are also among the amenities you can expect in this luxe apartment. 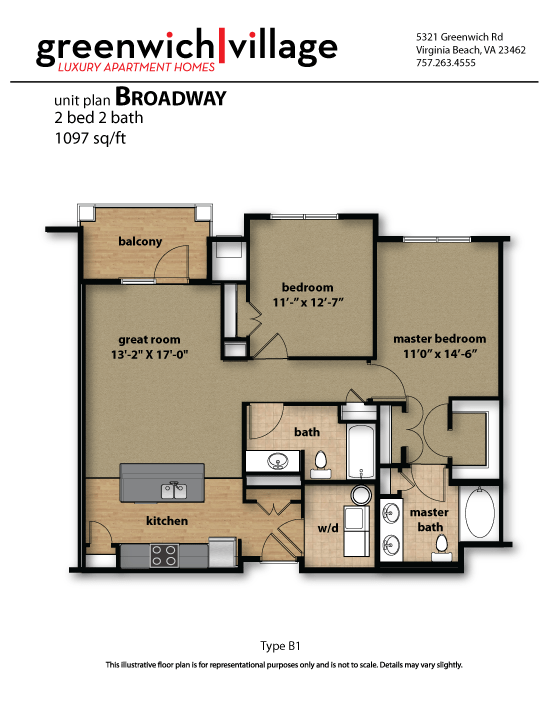 Broadway: 2 Bedroom/2 Bath-1097 sq. ft. 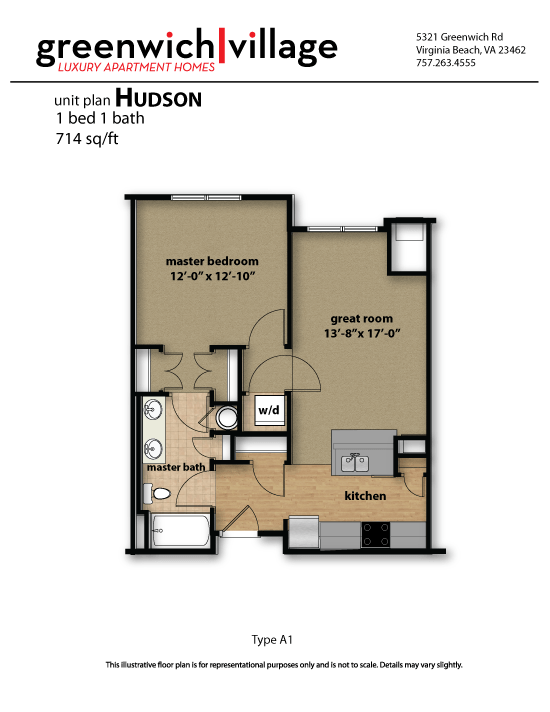 This spacious 2-bedroom/2-bathroom features a fully equipped kitchen with black granite countertops and stainless steel appliances, designer kitchen and bathroom cabinets, and expansive walk-in closets. 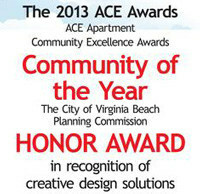 Brushed nickel hardware, a modern lighting package (which includes track lighting and ceiling fans), a full-size washer and dryer, and a private patio or balcony are also among the amenities you can in expect in this premier apartment. 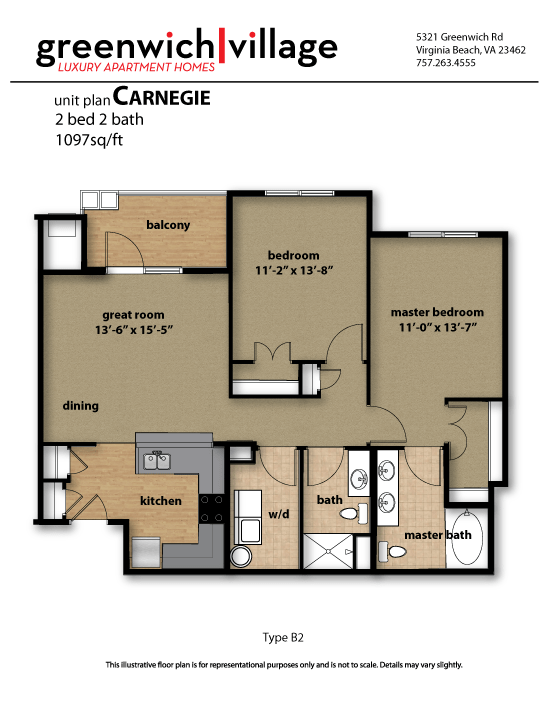 Carnegie: 2 Bedroom/2 Bath-1097 sq. ft. 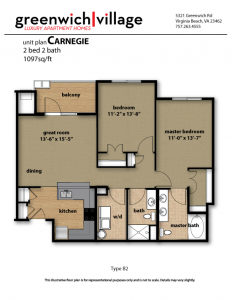 This spacious 2-bedroom/2-bathroom apartment features a fully-equipped kitchen with black granite countertops and stainless steel appliances, designer kitchen and bathroom cabinets, and expansive walk-in closets. 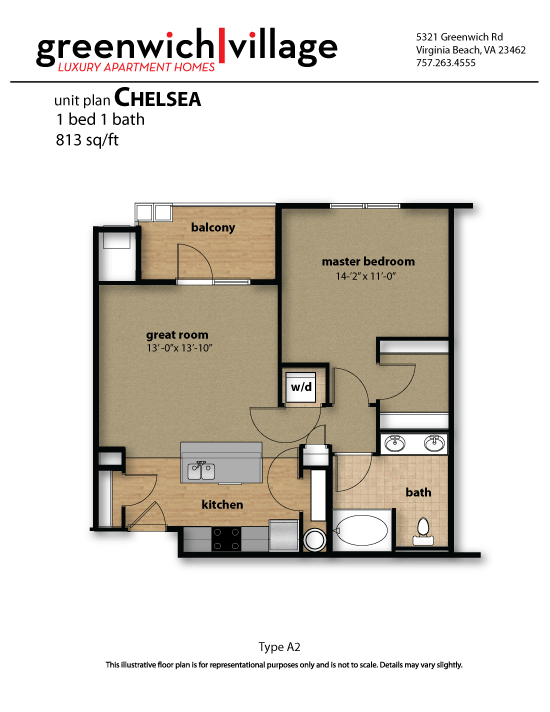 Brushed nickel hardware, a modern lighting package (which includes track lighting and ceiling fans), a full-size washer and dryer, and a private patio or balcony are also among the amenities you can expect in this classy apartment. 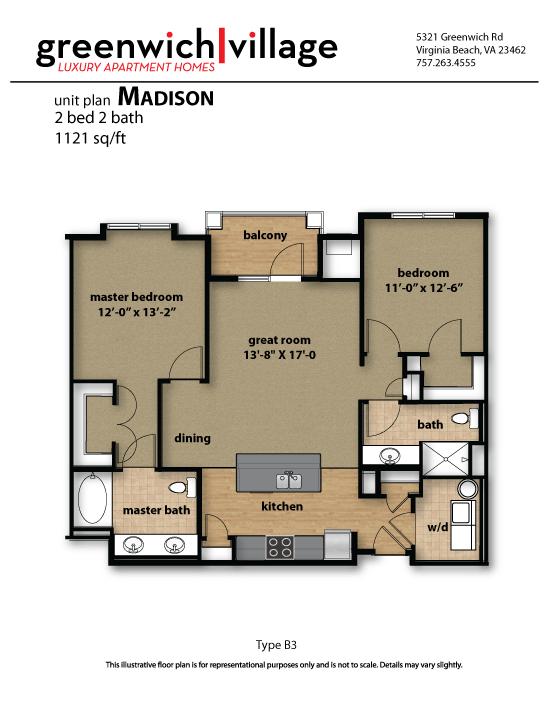 Madison: 2 Bedroom/2 Bath-1121 sq. ft. 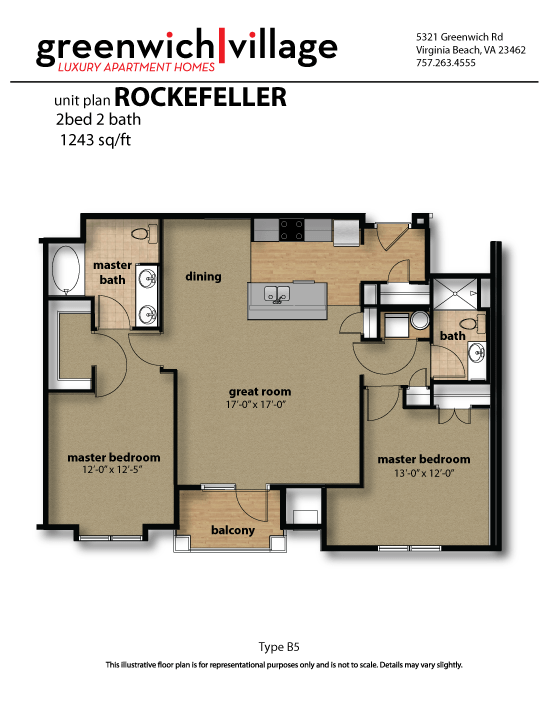 This spacious two-bedroom/two-bathroom apartment features fully-equipped kitchens with black granite countertops and stainless steel appliances, designer kitchen and bathroom cabinets, expansive walk-in closets, brushed nickel hardware, modern lighting package throughout including track lighting and ceiling fans, full-size washer/dryer, private patio/balcony and more! 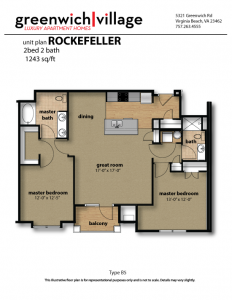 Rockefeller: 2 Bedroom/2 Bath-1243 sq. ft. This spacious 2-bedroom/2-bathroom apartment features a fully-equipped kitchen with black granite countertops and stainless steel appliances, designer kitchen and bathroom cabinets, and expansive walk-in closets. Brushed nickel hardware, a modern lighting package (which includes track lighting and ceiling fans), a full-size washer and dryer, and a private patio or balcony are also among the amenities you can expect in this well appointed apartment.